Good news! The nordic style duvet covers that were only available for single size beds are now also available in larger sizes. 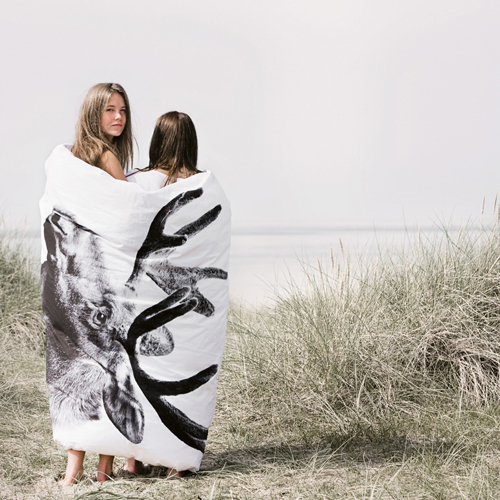 By popular request, Danish label by nord created the duvet covers with deer, wolf, bear and moose print also in double, queen and king sizes. 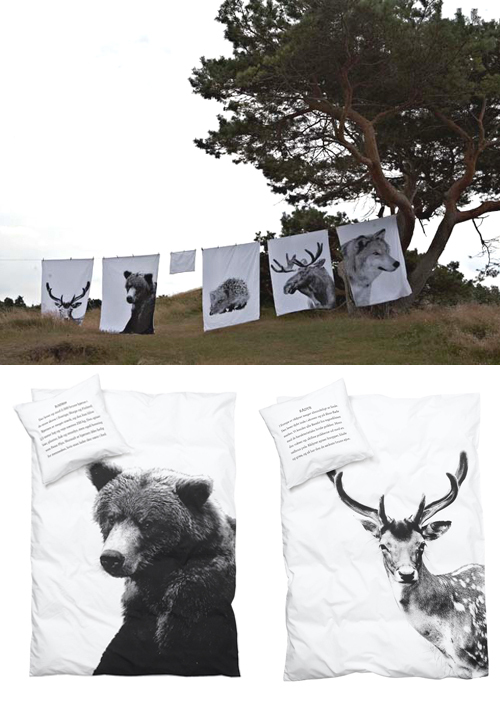 It is a bit early but because of their nordic nature, these duvet covers make a great Christmas gift! Ik ben al een eind fan, maar ik moet er nog steeds eentje kopen! cool!!! !i can’t whait!!! !For Christmas of course!! Wow these are simply stunning. 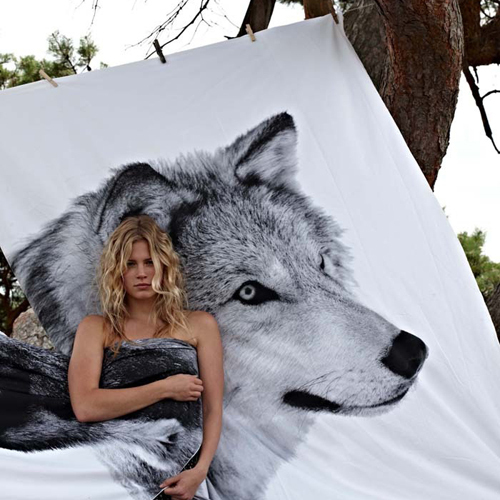 Particularly love the wolf cover as they are my favourite animal!